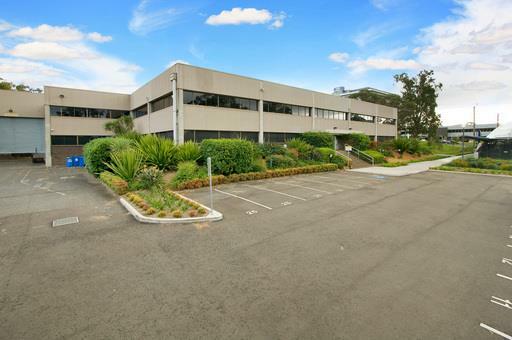 The property is prominently situated on the corner of Lane Cove and Waterloo Roads in the Macquarie Park/North Ryde commercial precinct. It sits literally over the top of the Macquarie Park underground railway station and one stop from the Macquarie Regional Shopping Centre. This is approximately 12kms from the Sydney CBD via the Lane Cove Tunnel and Gore Hill Freeway. 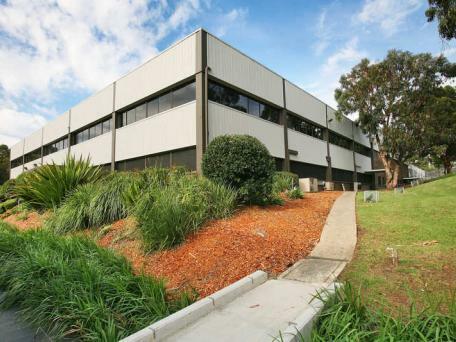 The estate contains two freestanding office/warehouse buildings, both of which enjoy excellent main road exposure. The two storey office section is enhanced by an equal component of high-tech accommodation and high clearance warehouse. The estate features some under cover parking and is walking distance to shops and amenities.